The Premier Group showroom is now featuring the Control4 home automation system. The Control4 experience delivers smart home solutions that make the places we live safer and more convenient, as well as more comfortable and enjoyable. 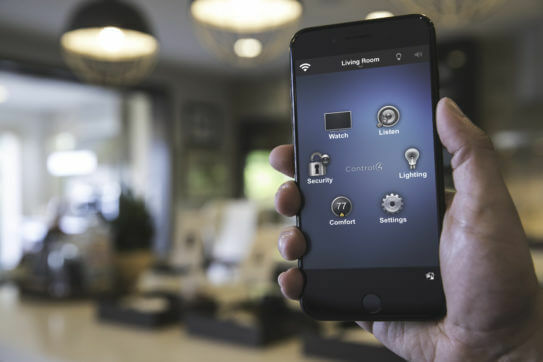 The technology is streamlined, giving you the ability to personalize voice commands to arm your home alarm and lock doors, change settings on your thermostat and turn lights on and off, among many other things. Make a plan to visit the showroom to learn more about this innovative system and experience a demonstration. Control4 technology available now at Premier Group in suite 118 of the Indiana Design Center. 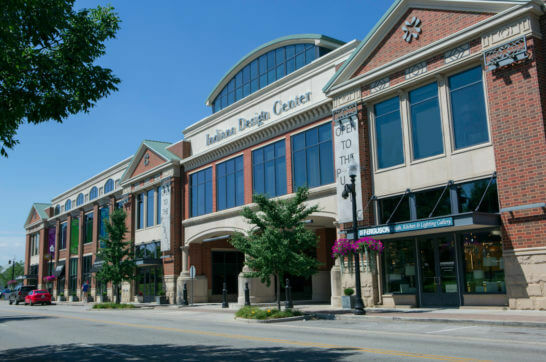 Indiana Design Center will host its annual Sample Sale, Friday and Saturday, July 27 and 28. Designers and showrooms are making room for new inventory, giving them the opportunity to offer furniture, fabrics, remnants and one-of-a-kind finds at a discount. The Indiana Design Center is located at 200 S. Rangeline Road in Carmel. 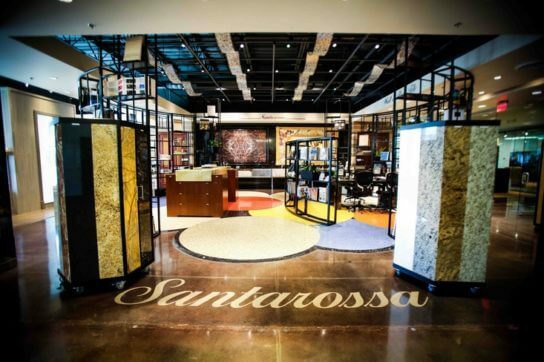 Santarossa Mosaic & Tile Co. is pleased to introduce Eric Santarossa as the new showroom manager for its Indiana Design Center location. Eric is a fourth generation leader in the company and a great-grandson of Domenic M. Santarossa who founded Santarossa Mosaic & Tile Co. in 1924. Prior to the showroom manager role, his experience over the last 14 years includes installation, estimating and project management. 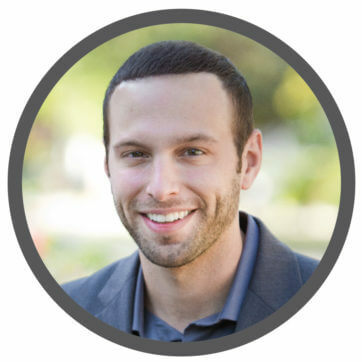 A Carmel-native and Indiana University graduate, he brings with him an abundance of industry knowledge–a real estate license, steeped family heritage and the well-honed 94-year-old family art of applying a personal touch to every residential and commercial project. “I’m grateful to work in an industry that I love and carry on a family tradition with those I admire most,” says Eric Santarossa. Standing inside of the showroom, one finds a wonderment of impossible beauty. Marble, onyx, tile, terrazzo, ceramics, decorative tile, limestone and slate are just a few of the items which dazzle the eye. Showroom associates are available to help and introduce you to an offering of 4,000 slabs of natural material, thousands of tile selections and a plethora of design ideas. The company takes its clients through the product selection process all the way through to quality installation. Samples on display at the Santarossa showroom in suite 115 of the Indiana Design Center.